You told us you needed more reports in Goodbudget. They’re here. 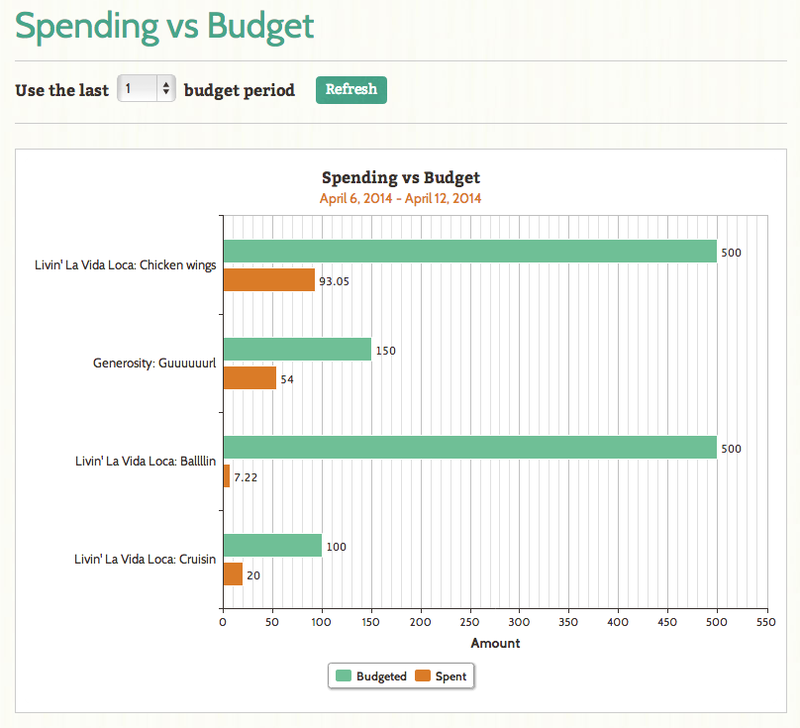 Log in to Goodbudget and see all the new reports to give insight into your budgeting life. 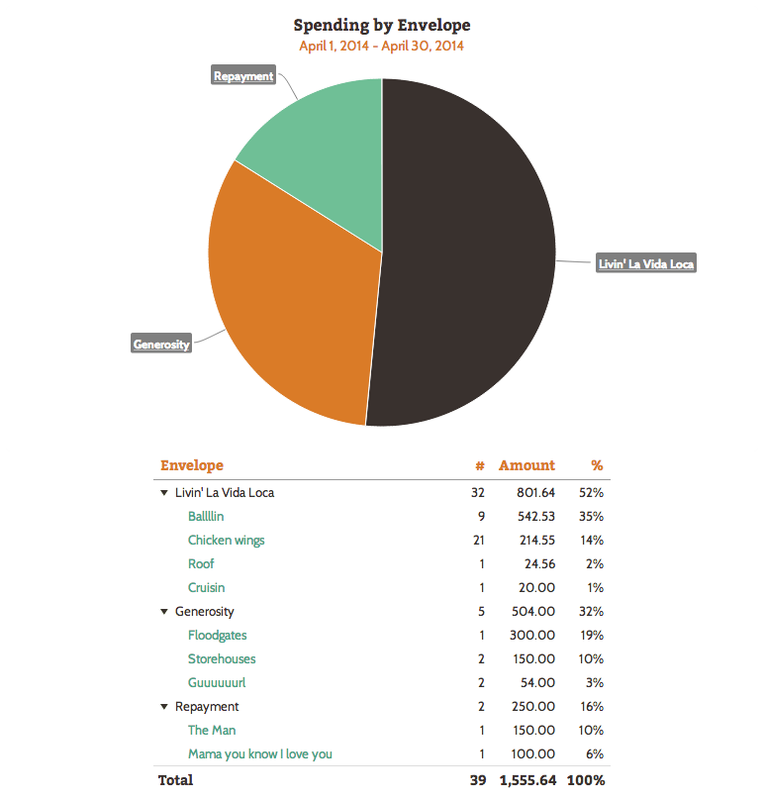 The Budget Allocation Report is a new, interactive report that shows the details of how much you’ve budgeted in all your envelope groups and individual envelopes. 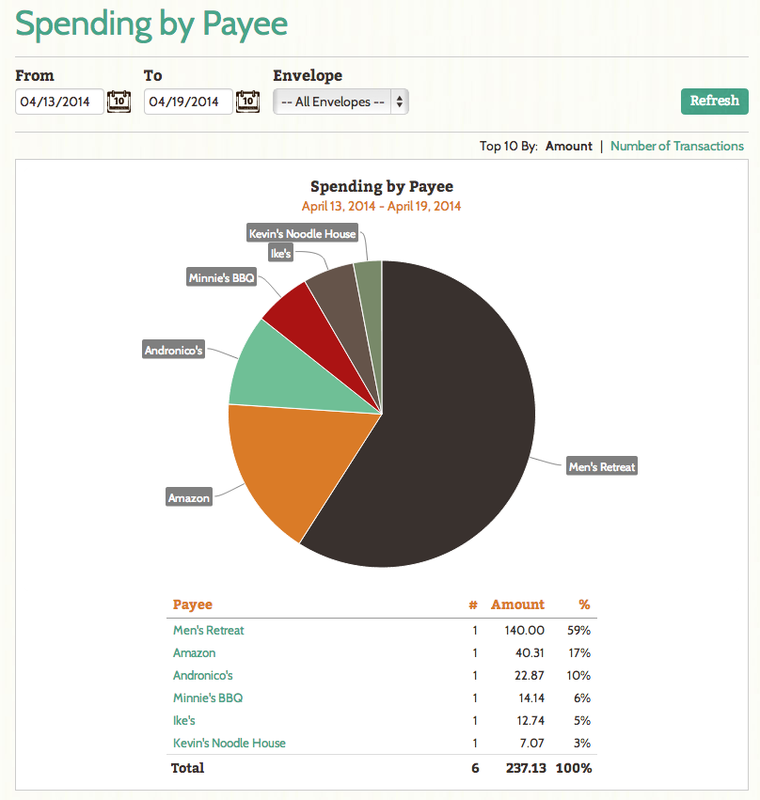 The Spending by Payee Report is a new report that shows you who your money is going to, including number of transactions, amount, and percentage of your whole budget. 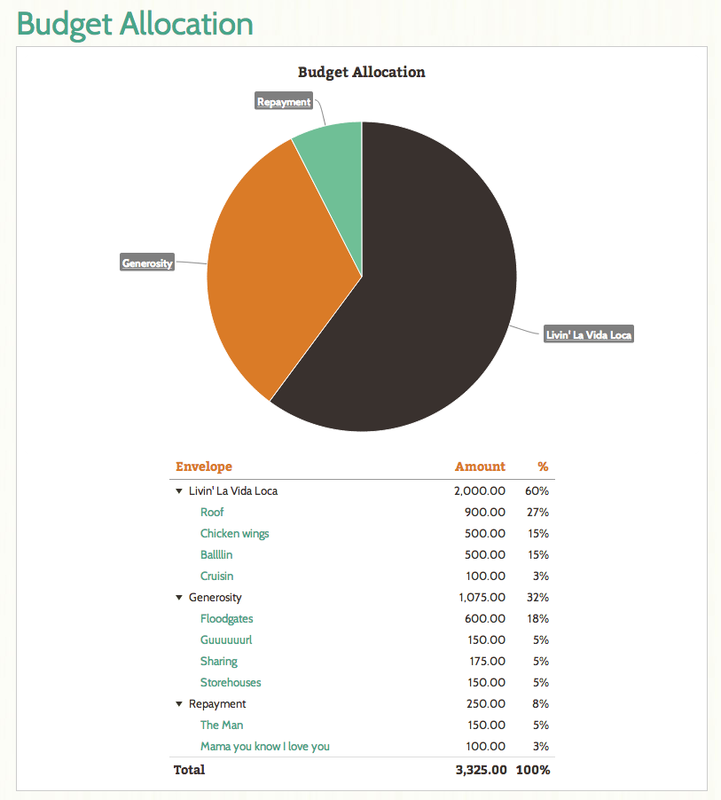 The Spending vs Budget report shows your last complete budget period for easy insight into what you spent versus what you budgeted. Log in to Goodbudget and see all these new reports for yourself. I was just about to contact you guys today about adding that spending versus budget report! So glad to see this update. Keep it up! Thanks for these features. Would it be possible to get a new batch of tutorials on YouTube for us visual learners? That would really be great and very much appreciated. Thanks. Hi Alex, that’s a good idea. I’ve added your suggestion to our requested features tracker. In the meantime, feel free to email support@goodbudget.com if you have any specific questions regarding our new features!